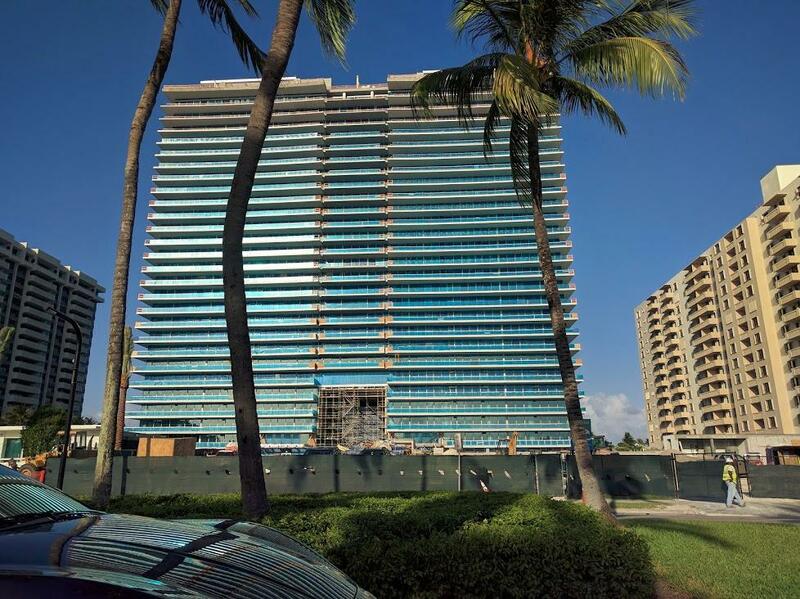 Developer Eduardo Costantini of Consultatio has estimated the sell-out value of their Bal Harbour super-project Oceana Bal Harbour to be $1.3 billion. They claim this would be a record for Miami, and would be a nice return on the $220 million they paid for the site and $332 million construction loan. 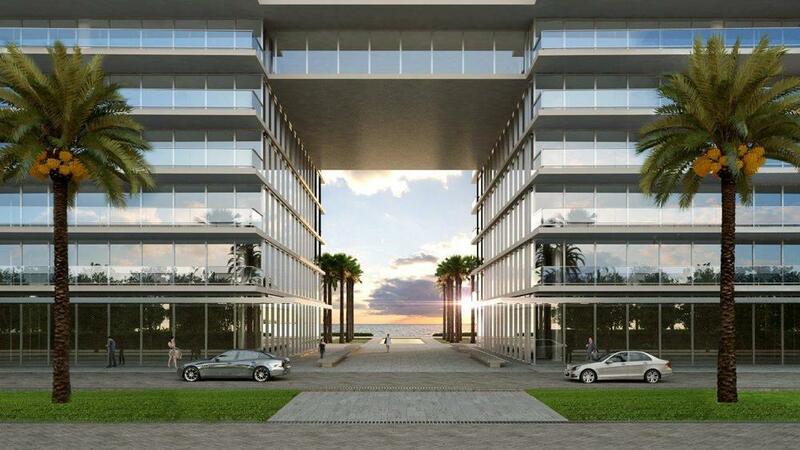 The 28-story building will feature 240-units and topped off in February. 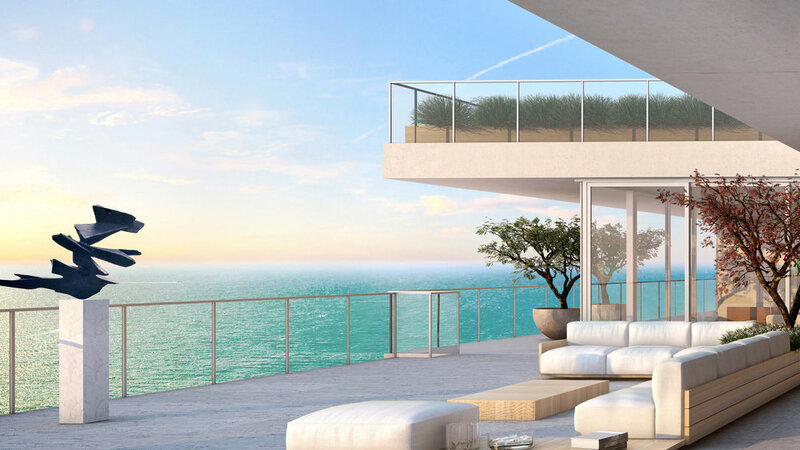 Two penthouse units recently went under contract at $26 million a piece, bringing the project to over 75% sold with the bottom floors already having received their interiors. Opening price points were around $2 million with 2,3 and 4 bedroom layouts. Closings are expected to begin in November.